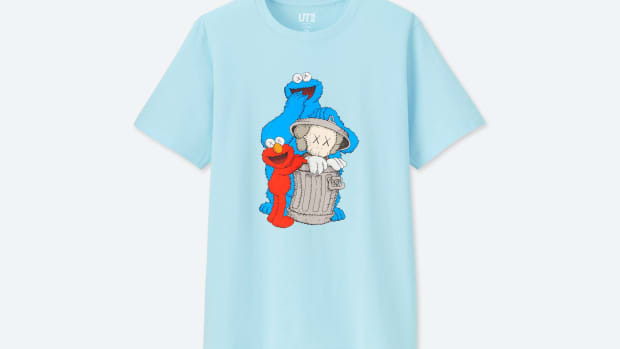 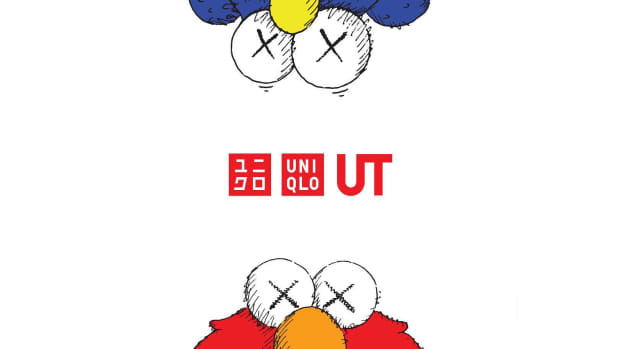 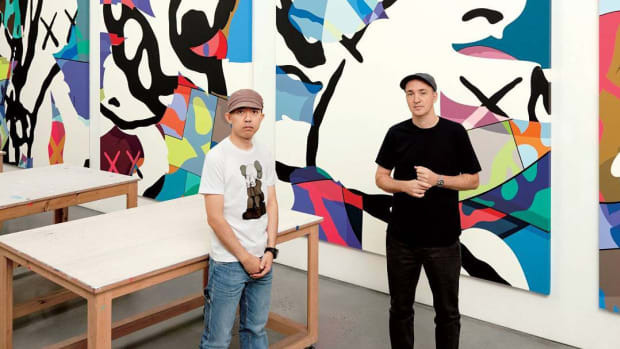 Last week, KAWS offered a preview of his upcoming Sesame Street collaboration with UNIQLO UT through the unveiling of Bert and Ernie plush toys. 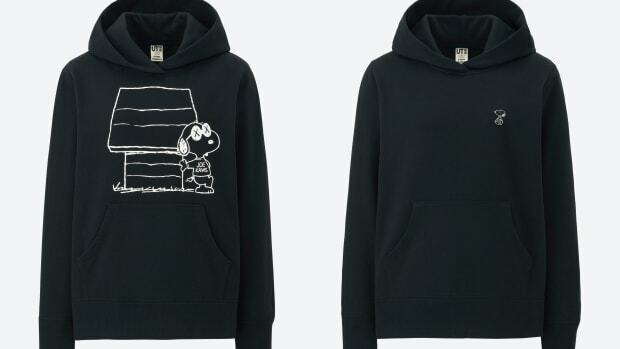 We now get a look at the full collection, featuring pullover hoodies, crewneck sweatshirts and graphic tees, all emblazoned with the likeness of various Sesame Street characters. 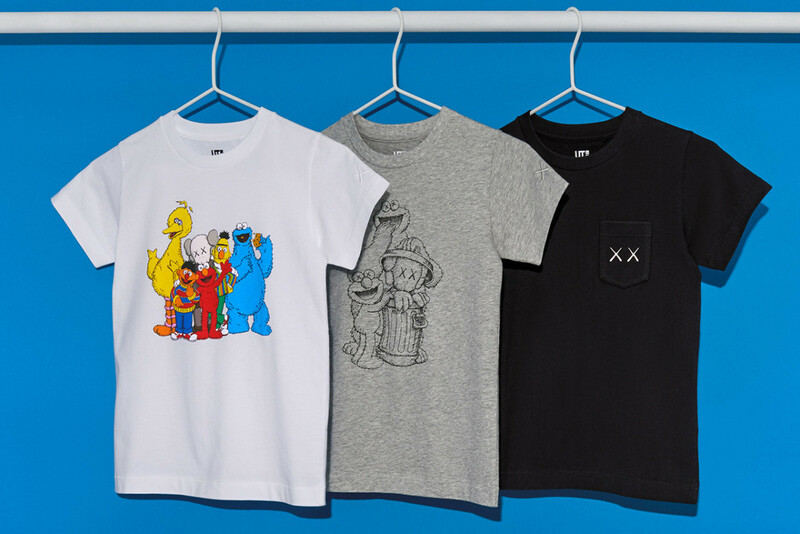 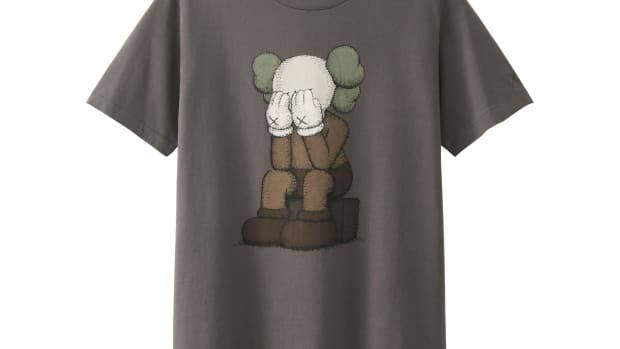 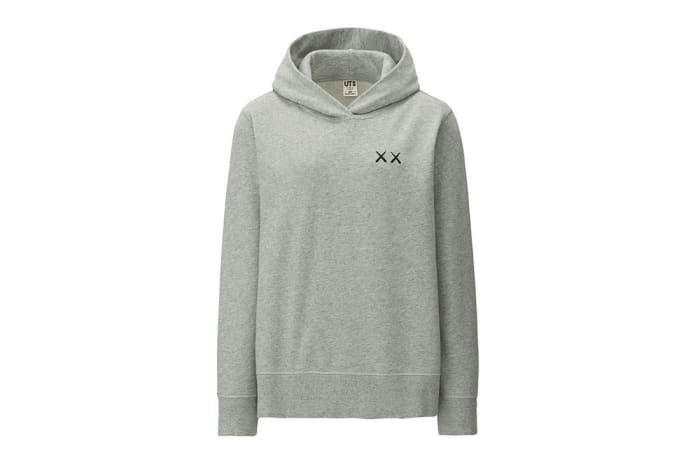 The apparel range is joined by additional plush toys centered around Big Bird, Elmo and Cookie Monster, all finished with KAWS&apos; signature Xed out eyes. 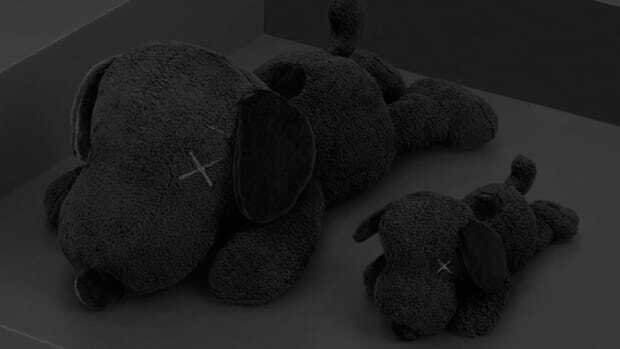 The five plush toys can be purchased individually or as part of a set. 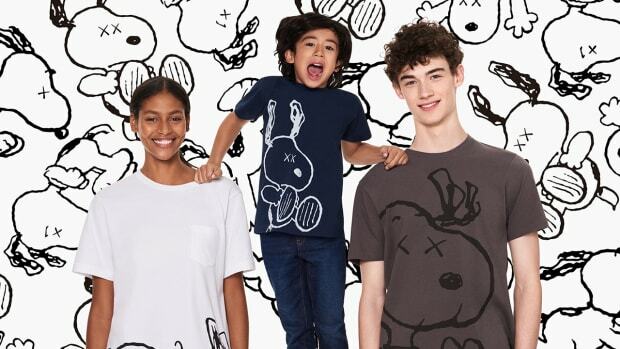 Check out the full collection in the gallery below and expect the goods to launch November 19 in stores and online at uniqlo.com.